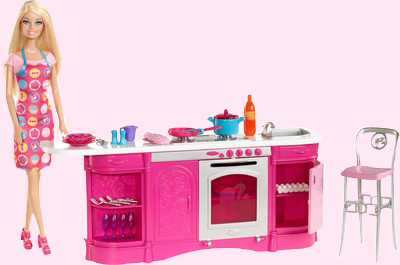 Barbie Playtime For Kittens Doll - 5 Years & Over - Send Playsets & Accessories Barbie Doll To India - Playtime Barbie Kittens Doll Online Shop. 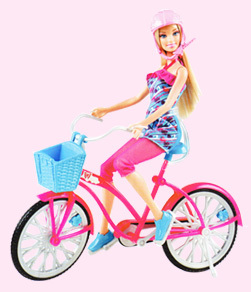 Barbie loves animals and believes pets should be pampered. 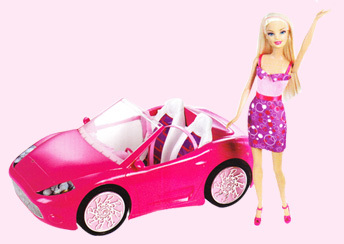 To make sure her three cats know they are loved, Barbie doll has a bed for each and a comfy (and chic, of course) cat carrier to take them out and give then a change of scene. 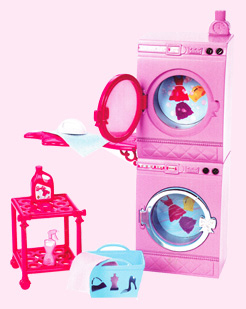 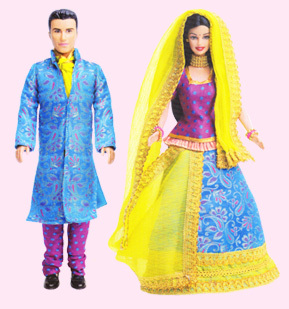 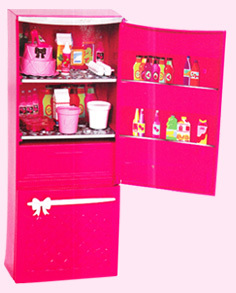 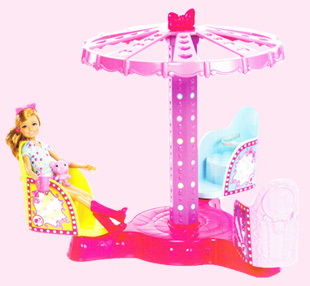 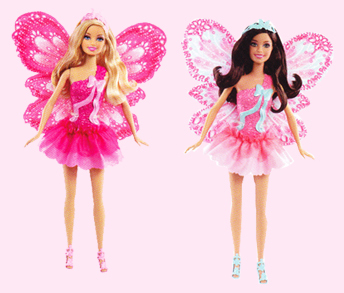 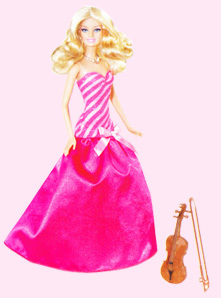 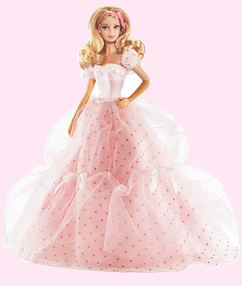 At home, Barbie doll has toys, water bowls and other accessories to keep them happy and entertained.